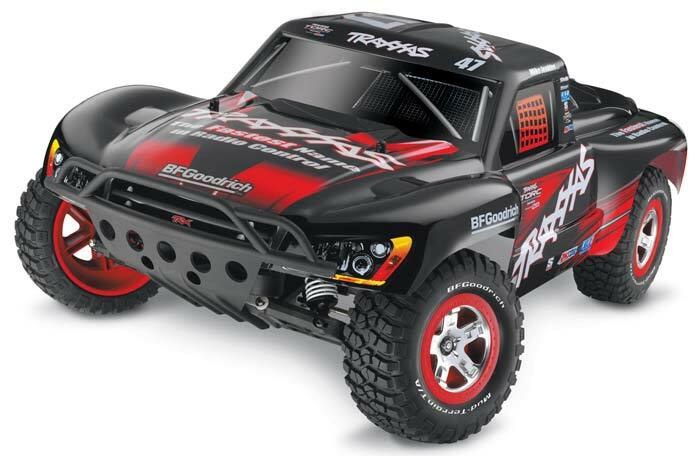 New tire lineup from Duratrax for the SCTE and SC10. 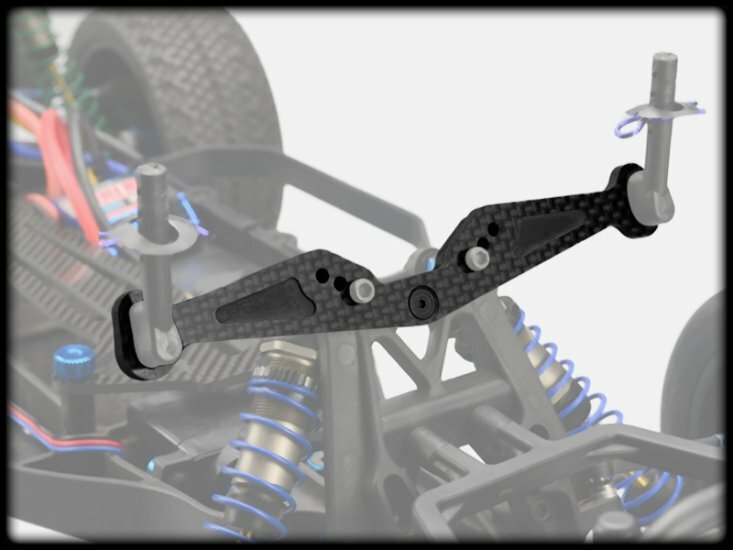 Duratrax just released pre-mounted tires and wheels for the Associated SC10 and The Team Losi SCTE 4×4 trucks. 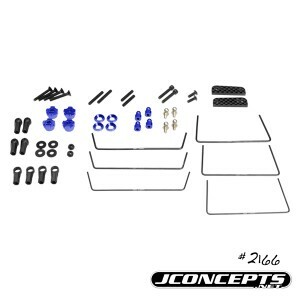 Available in several tread patterns and 2 different compounds C2 ( soft) and C3 ( Super Soft) Theres something for everyone. 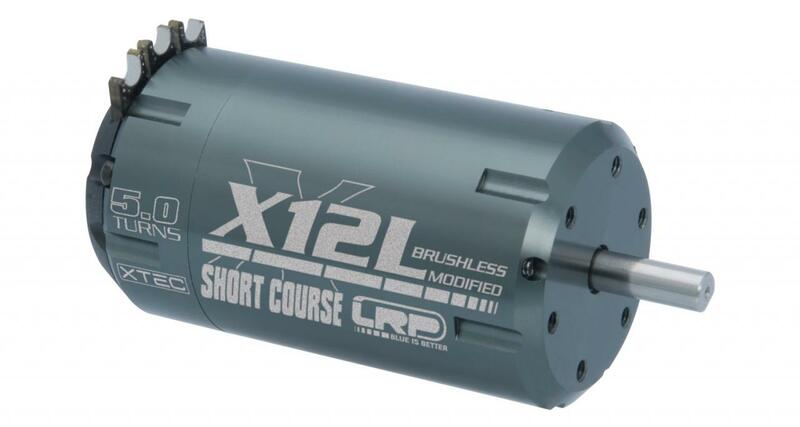 ROAR announces brushless motor specifications for the 4×4 short course class. 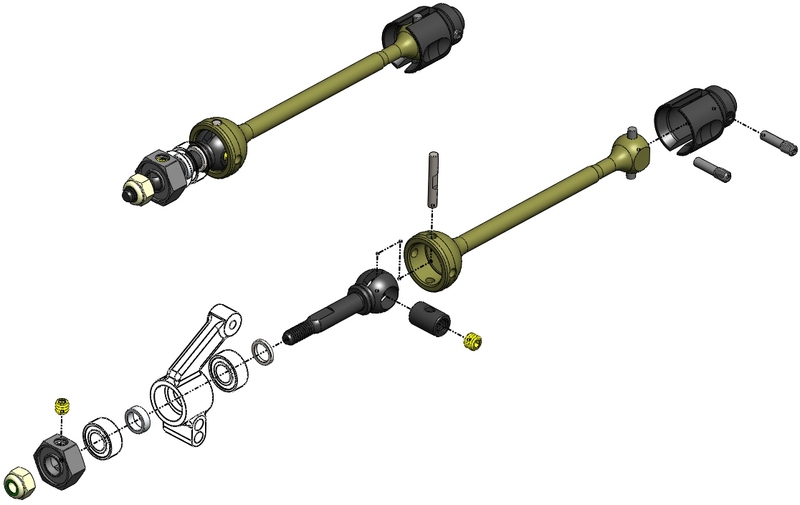 Please note that these are specifications for 550 motors that are only legal in the 4X4 Short Course Category. 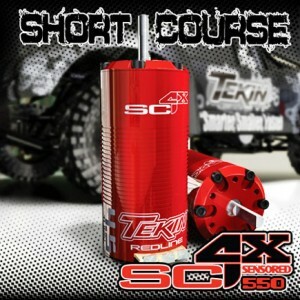 The Redline SC4X Sensored Motor series is Tekin’s latest contribution to high performance competition oriented components. 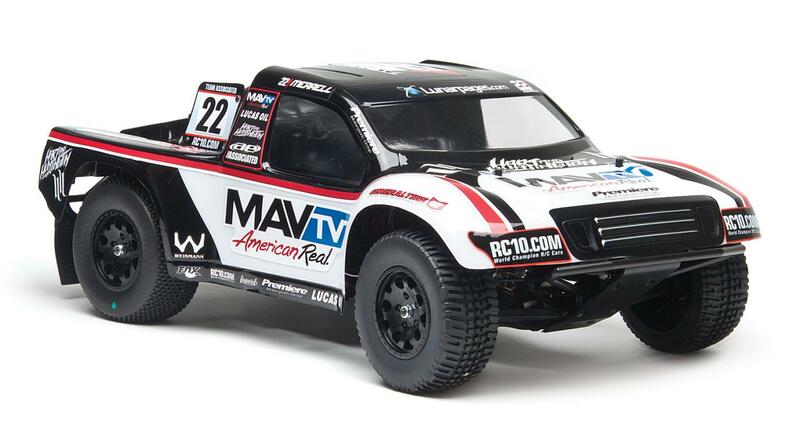 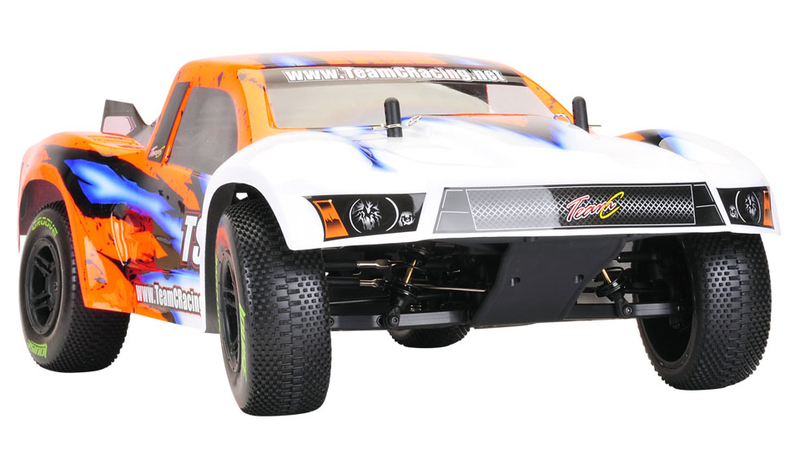 The SC4X was designed for the Pro4 class and can be used with any 1:10th scale 4wd Short Course chassis. 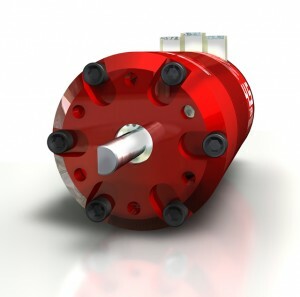 The longer can and rotor provide more torque and lower temperatures keeping you ahead of the competition. 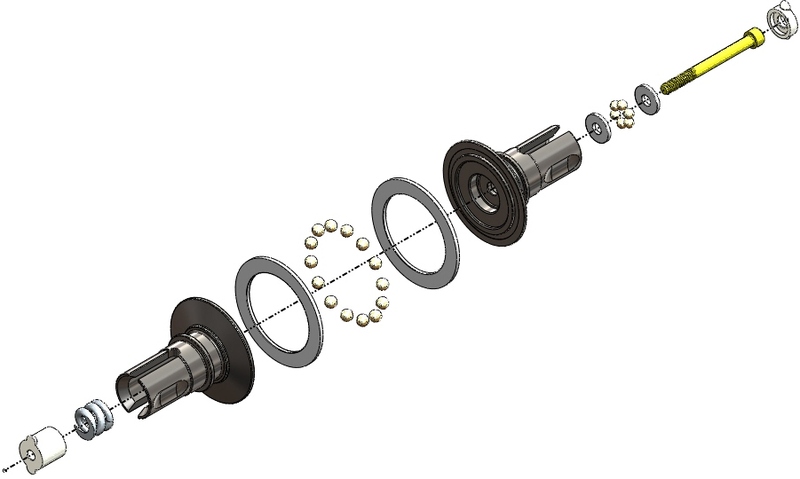 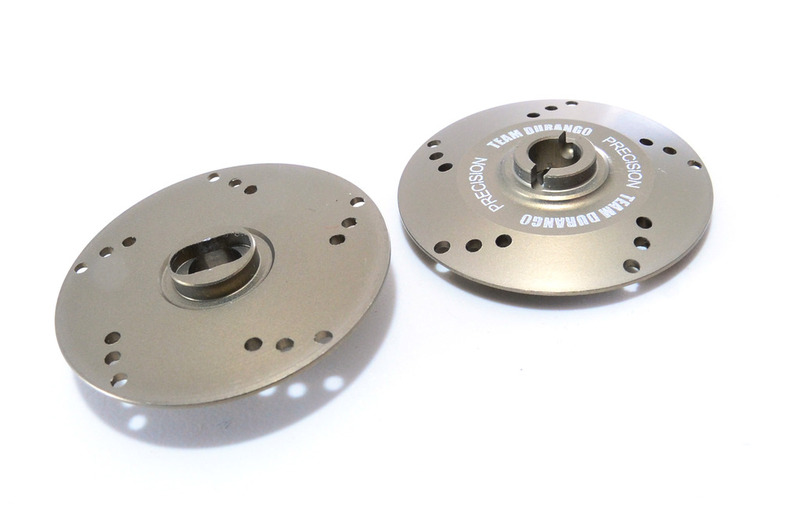 Engineered for power and efficiency with over sized bearings and 5mm shaft. 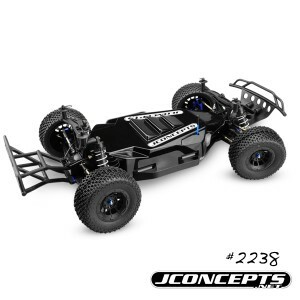 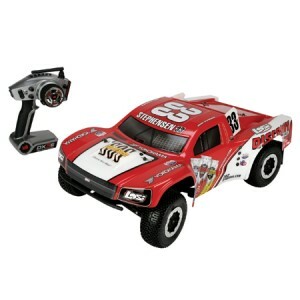 Redline SC4X motors offer a superior and reliable platform for your 4wd Short Course needs.